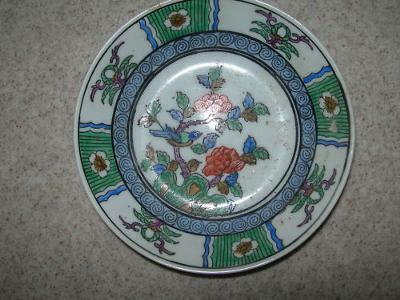 This is a 20th century plate. 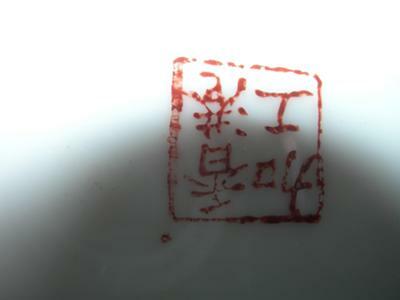 The mark says that it was "Processed in Hong Kong", which basically means that the decoration was painted in Hong Kong. Probably second half of 20th century. Seems to have been made approximately in the 60s.